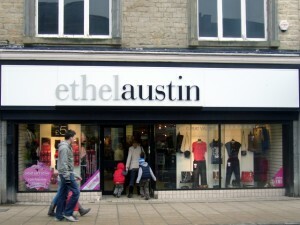 Reports that value fashion retailer Ethel Austin and its sister homewares business, Au Naturale, are poised to enter administration – less than two years after both chains were rescued from previous administrations – is sad and disappointing news, as well as being quite surprising in its timing. True, there has been talk of an impending refinancing deal for a week or two, following suppliers’ alleged complaints about not having received payments that were due before Christmas. However, the retailer had reportedly “vehemently denied that it was in trouble”, and has recently been opening stores at quite a pace – 30 to 40 in the last few months, according to the Independent. 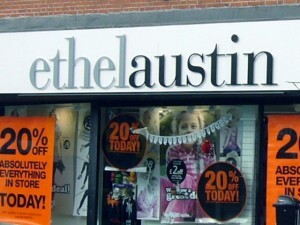 Indeed, as recently as last week Ethel Austin was announcing new store openings, its planned move into the former Woolworths premises in Carmarthen following its acquisition of more than 20 other Woolies sites nationwide over the last twelve months, such as Huddersfield, Fishponds in Bristol, Stone in Staffordshire, and Leven in Fife. 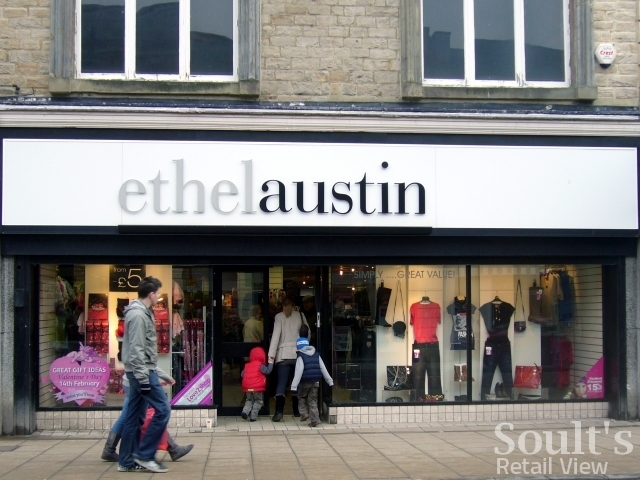 I can’t recall ever entering an Ethel Austin store, so it’s difficult for me to comment on what might have gone wrong, though it’s fair to say that many of the more established shops that I have spotted – in places such as Byker or Seaham – haven’t occupied great locations. I’ve always quite liked Au Naturale though, and was disappointed to hear only this week that its Washington Galleries store was closing down. Its stock is largely cheap and cheerful, but it’s always been a good place to go for reasonably priced, decent quality home accessories such as cushions, baskets, vases and coasters. 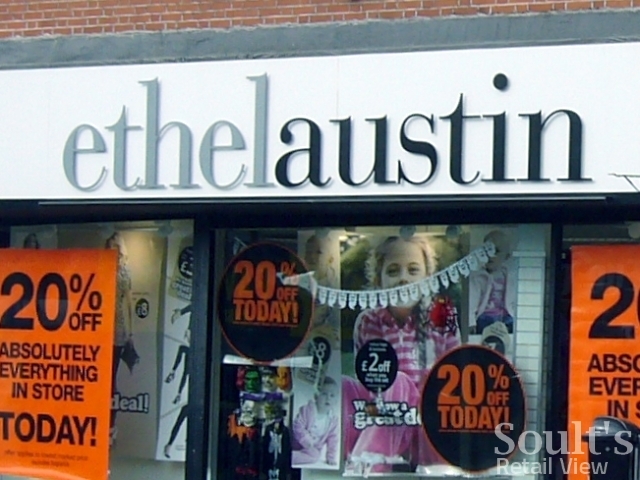 Hopefully, whatever fate awaits Ethel Austin and Au Naturale, the future of as many stores and jobs as possible can be secured. However, as with childrenswear retailer Adams – currently in administration for the third time in three years – you do have to question how far a business that has repeatedly collapsed into administration is really worth saving. It suggests, surely, that something is fundamentally awry with the business model or brand. Indeed, think about those retailers that have been rescued from administration in recent years, and it’s much easier to bring to mind those that have later collapsed again – such as MK One, MFI and, only this week, jewellery retailer Diamonds & Pearls – than it is to think of any chain that has truly gone on to thrive. Little wonder, perhaps, when retailers are so often bought out of administration – in a pre-pack or otherwise – by the same individuals who took them into administration in the first place. Next story Remember Maurice Gerald at 6 Bigg Market, Newcastle?